Football Cup Competition Between The National Brazil And National Serbia. Lizenzfreie Fotos, Bilder Und Stock Fotografie. Image 103270171. Standard-Bild - Football Cup competition between the national Brazil and national Serbia. 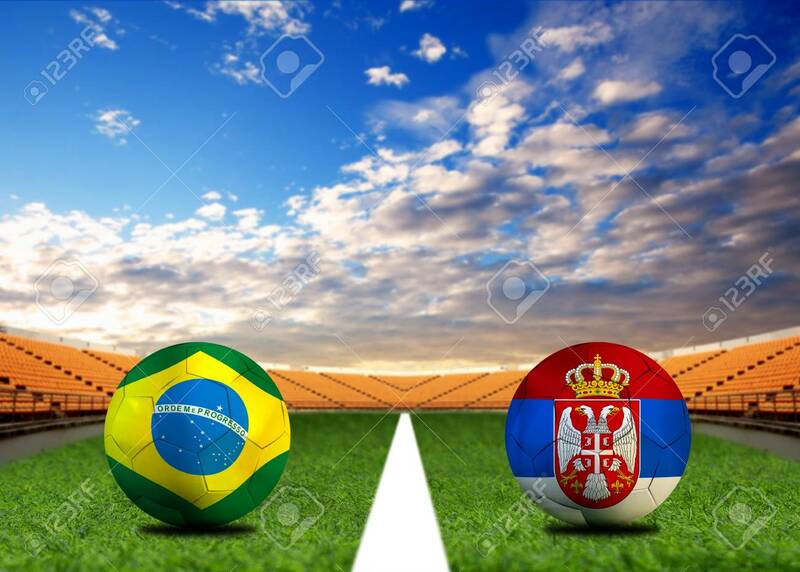 Football Cup competition between the national Brazil and national Serbia.